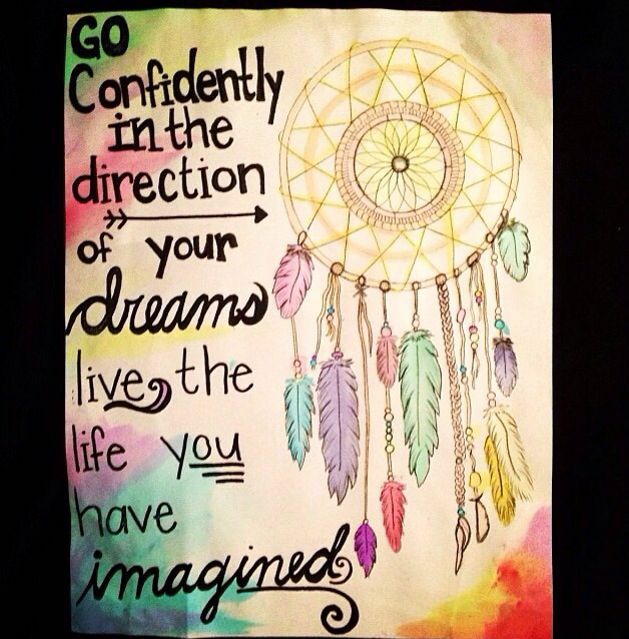 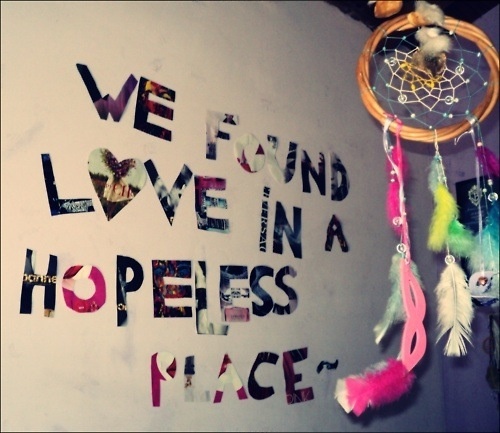 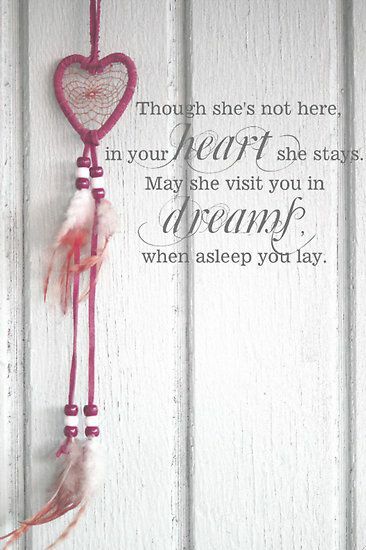 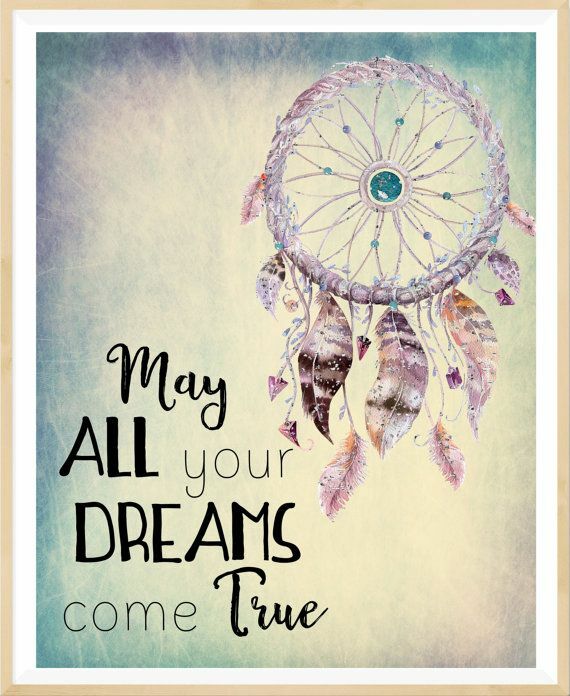 Good dreams are sure to come along if you hang a dream catcher above your bed. In Native American culture, dream catchers are handmade crafts that consist of a round hoop woven with a loose web of yarn and decorated with beads and feathers hanging below the hoop. 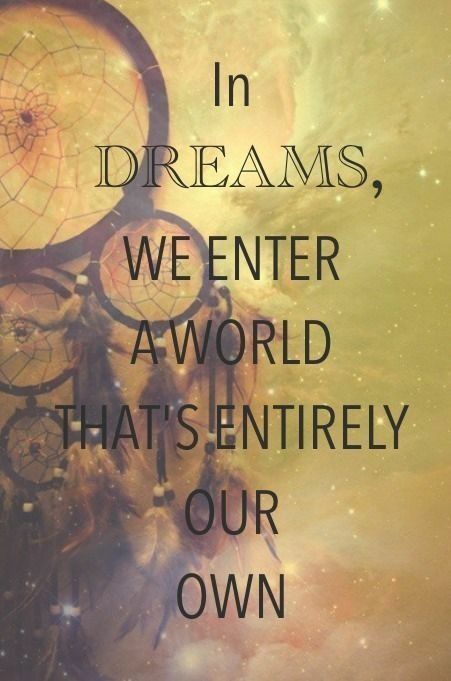 We all live to fulfil our dreams. We dream as we sleep, dream as we walk and dream as we rest. 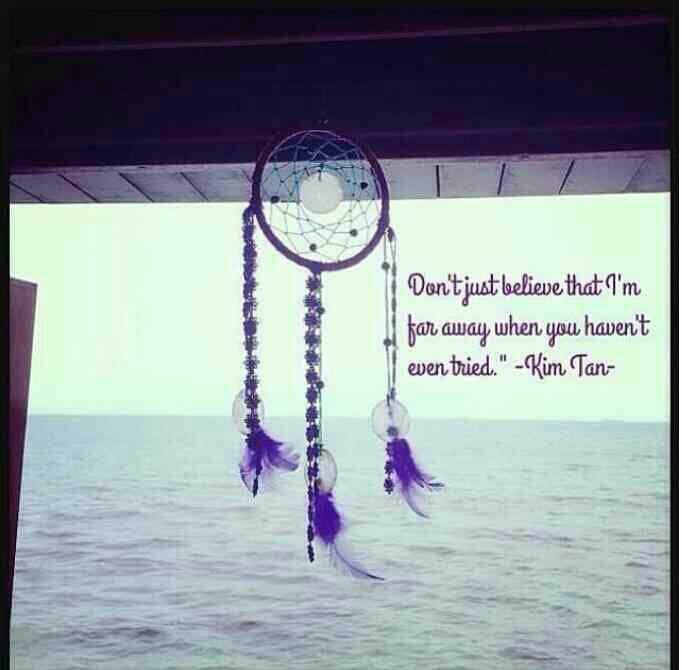 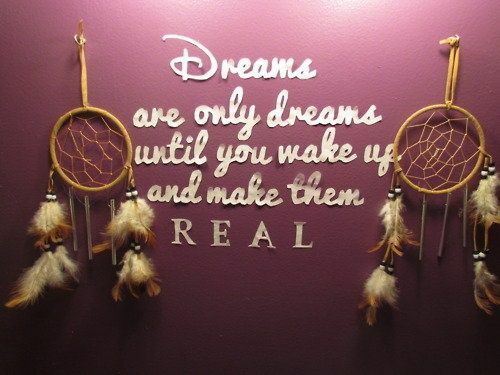 Most of us believe that dreams come true some day and they occur to us for some special reason. 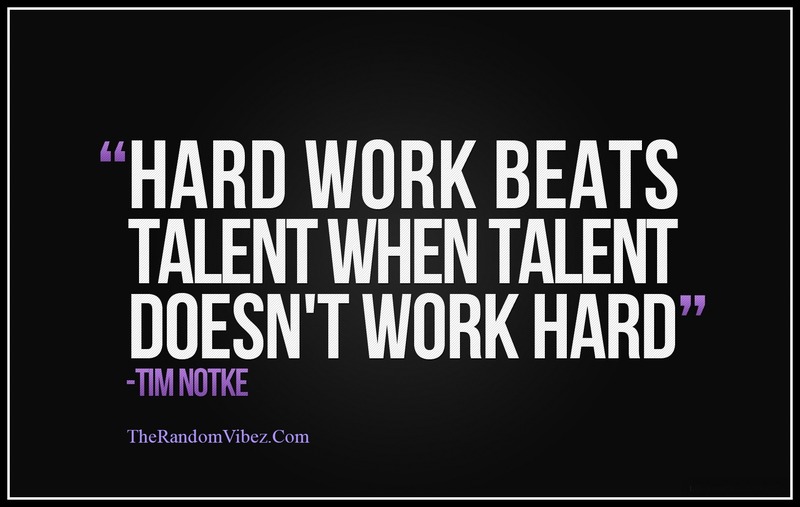 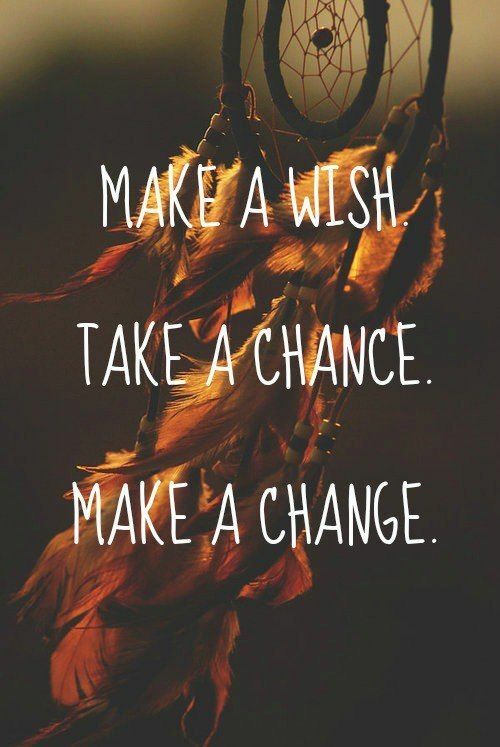 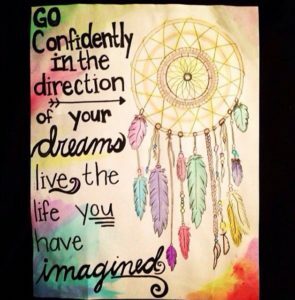 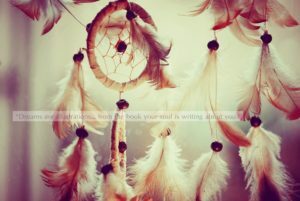 Since your dreams motivate you and are magical and powerful, they surely mean a lot to you. 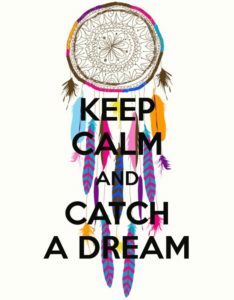 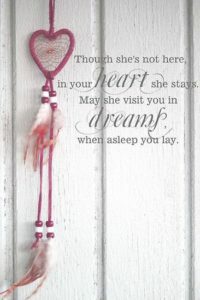 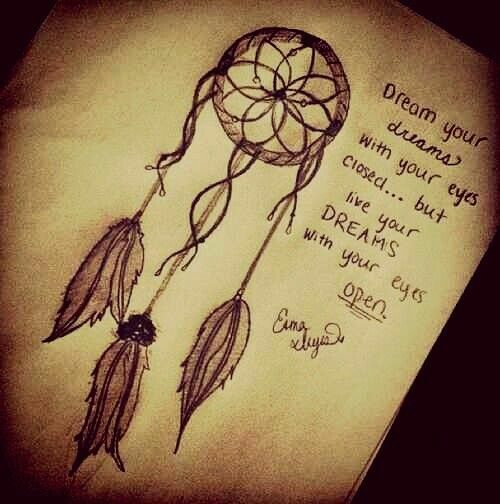 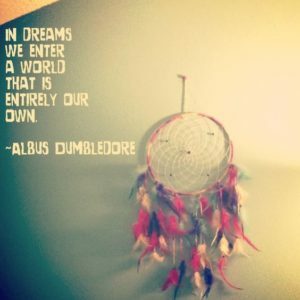 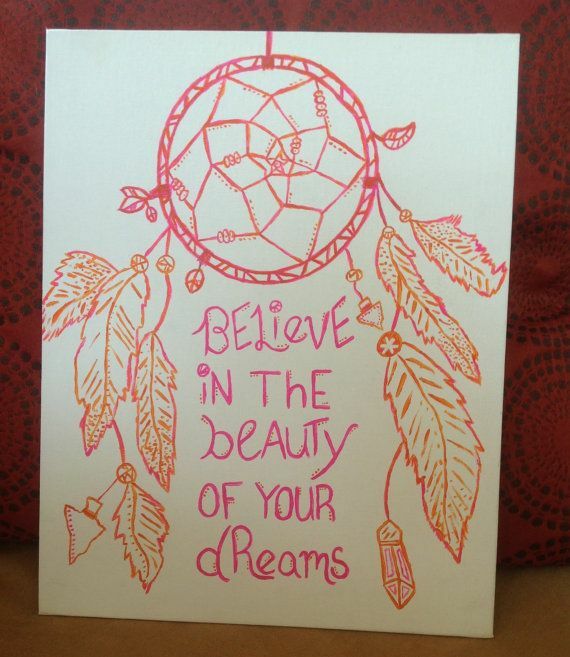 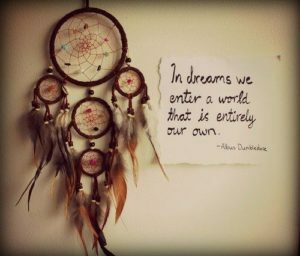 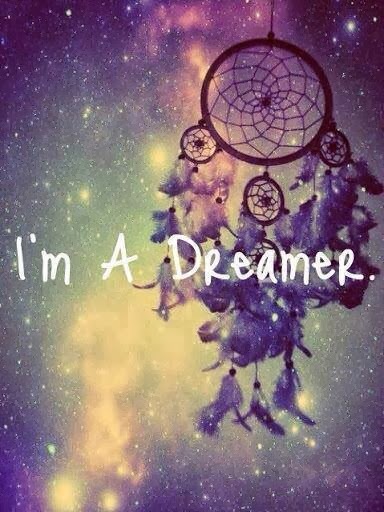 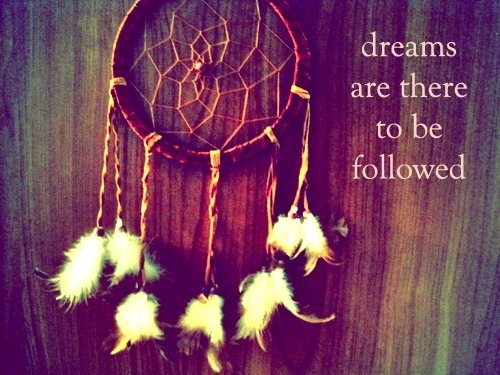 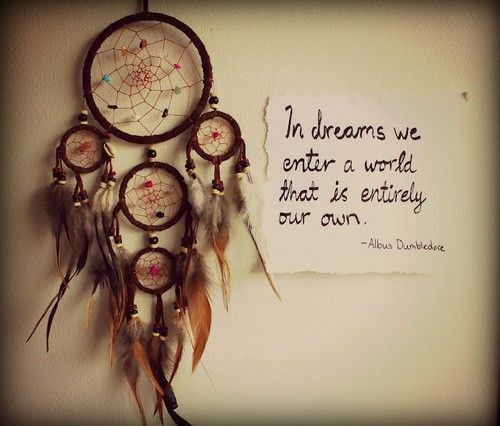 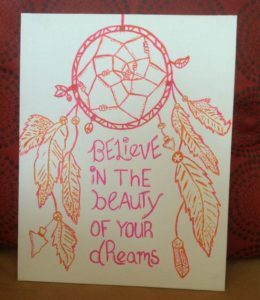 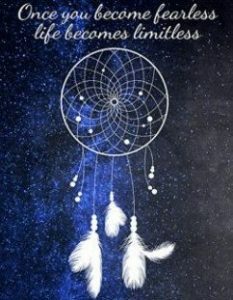 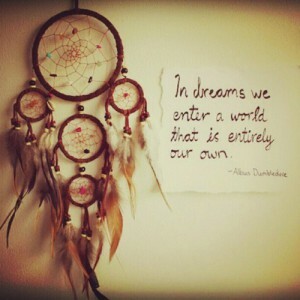 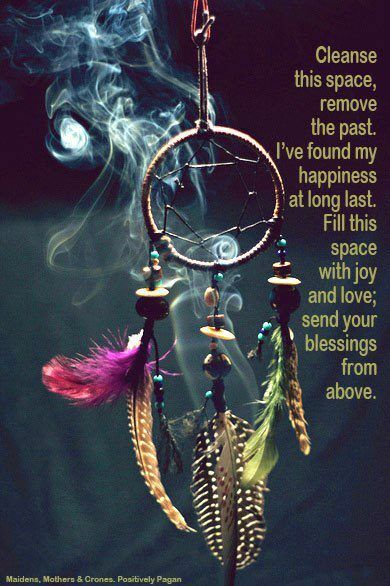 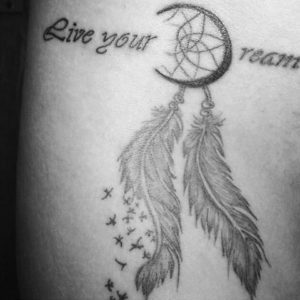 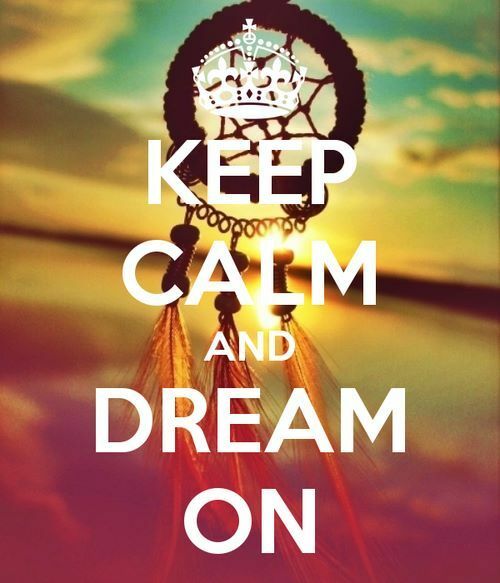 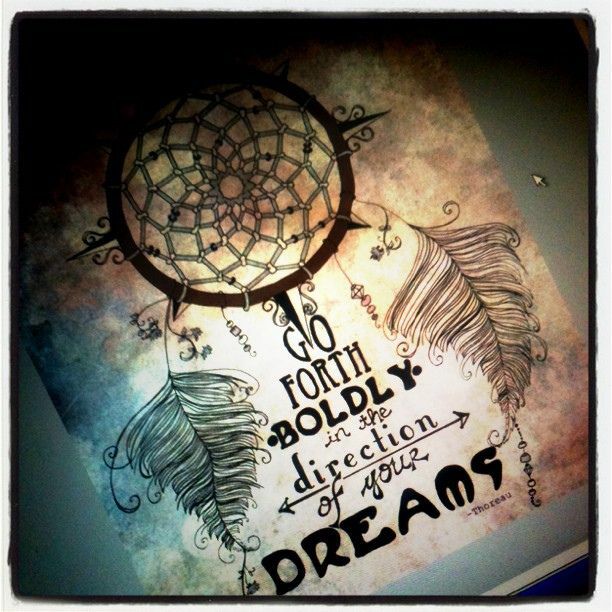 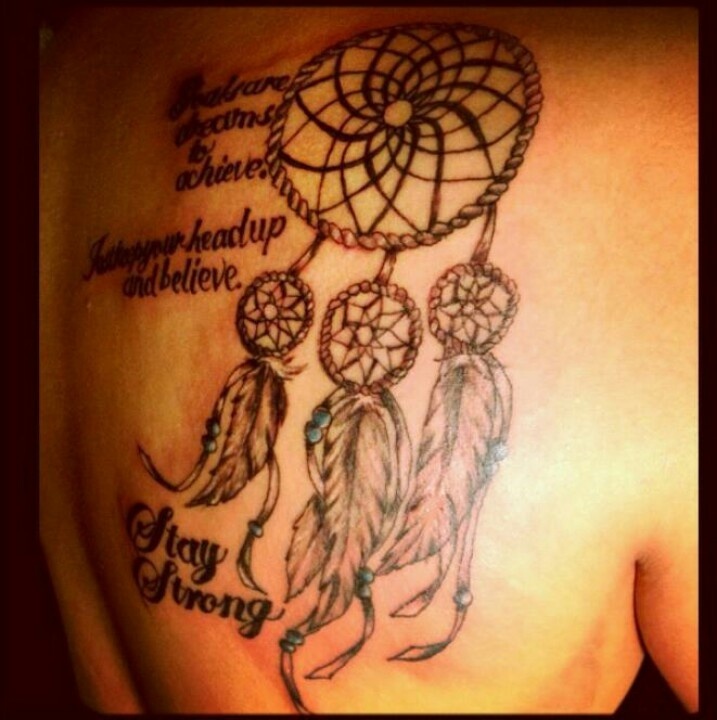 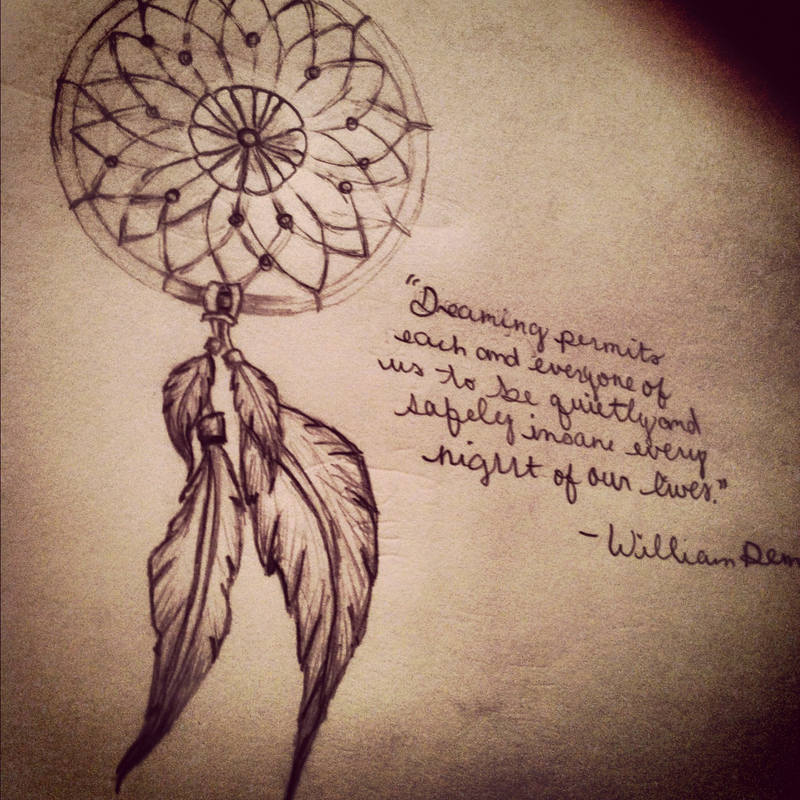 To protect our dreams from bad ones and catch the only good ones, the ancestors create a thing called “Dream Catcher”. 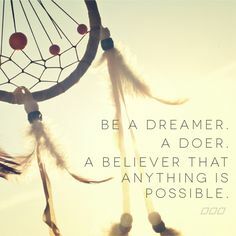 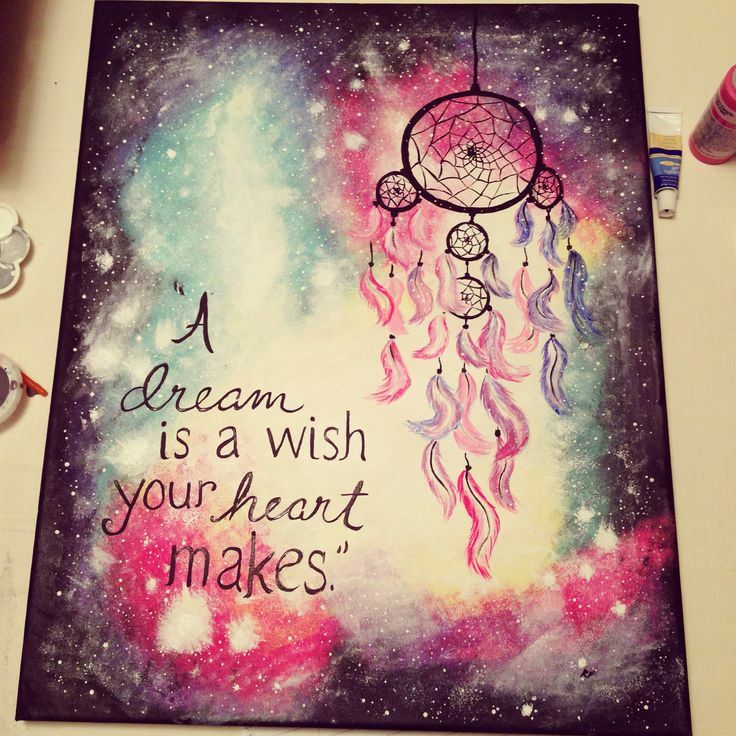 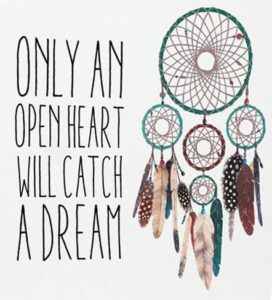 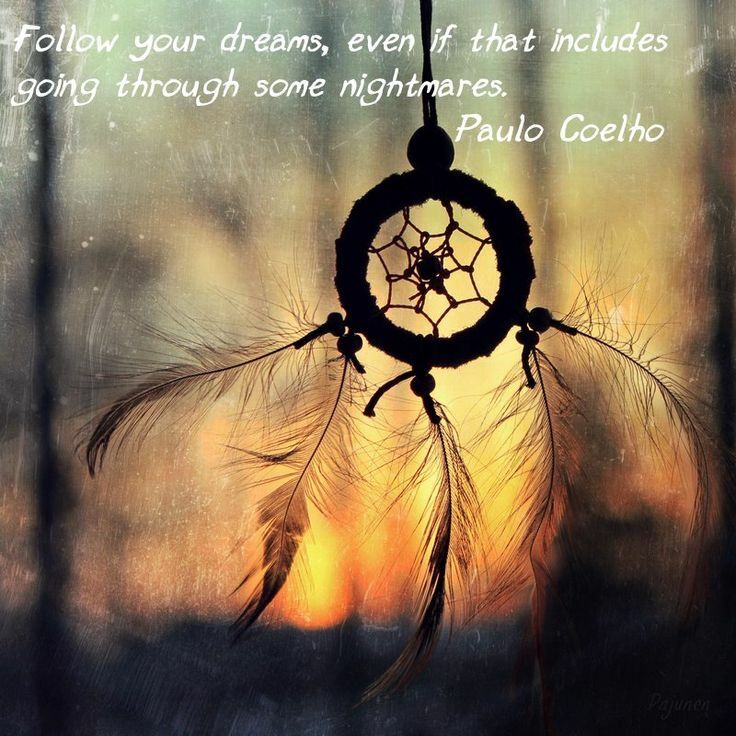 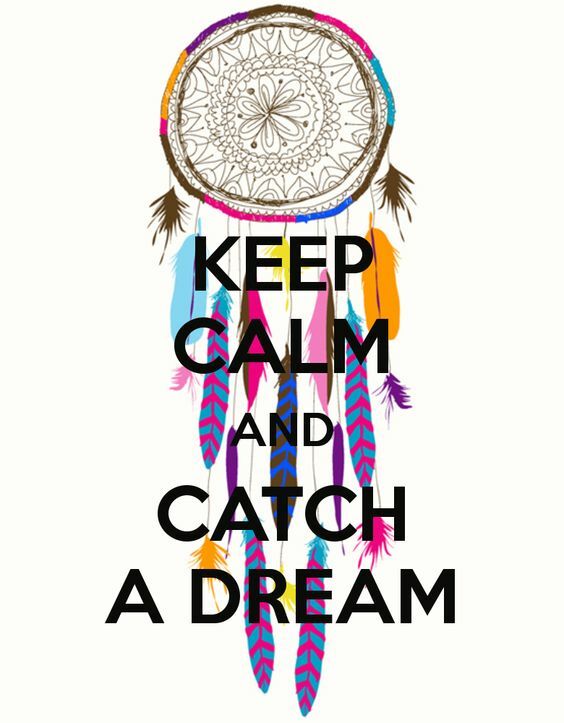 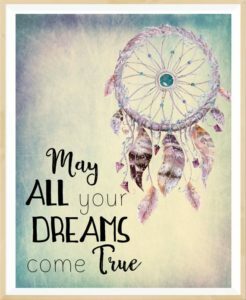 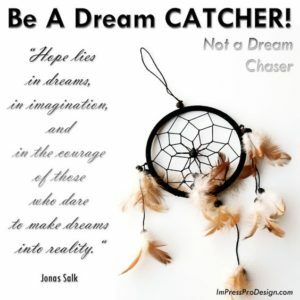 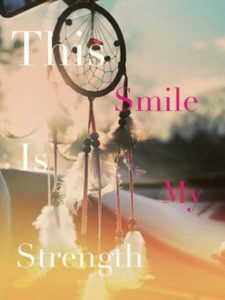 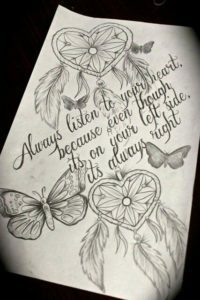 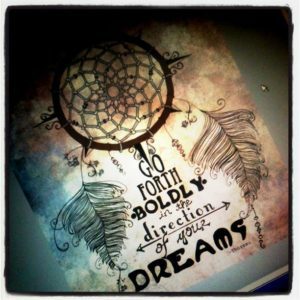 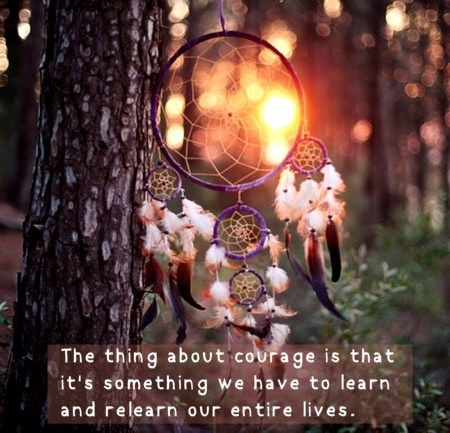 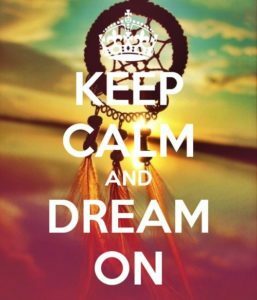 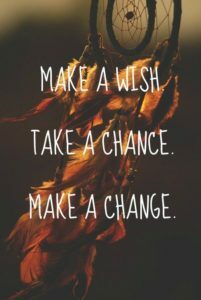 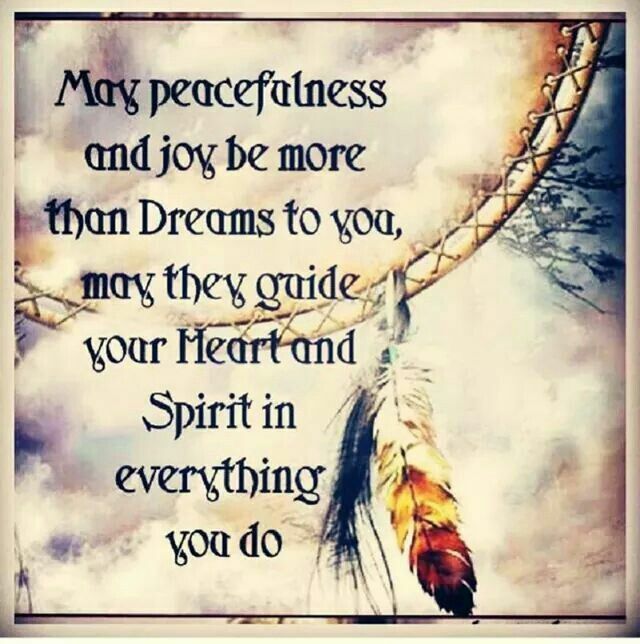 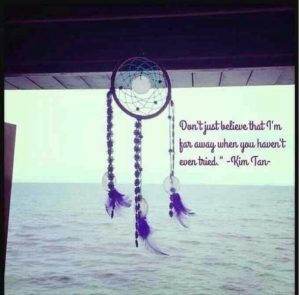 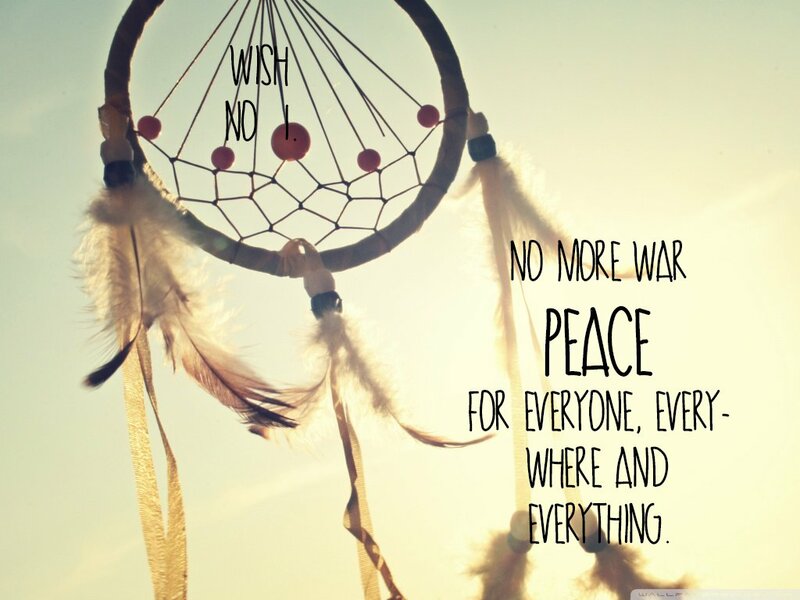 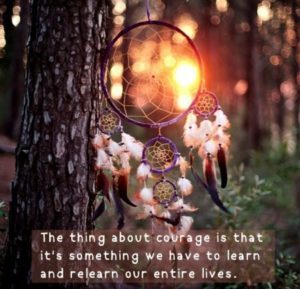 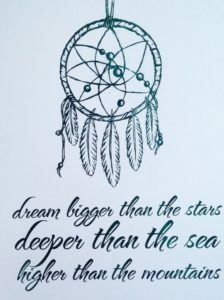 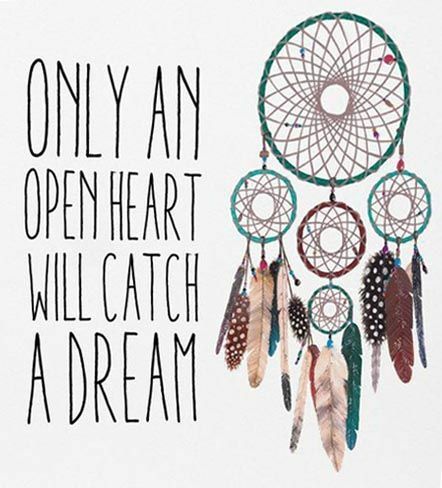 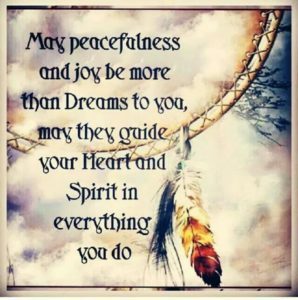 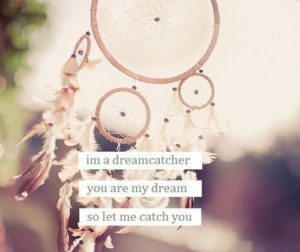 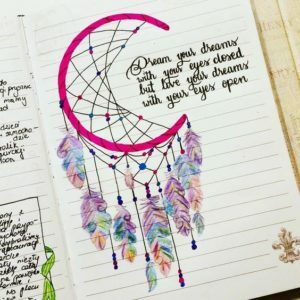 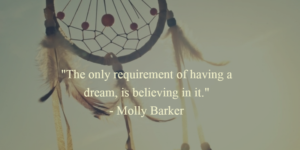 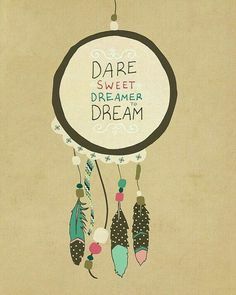 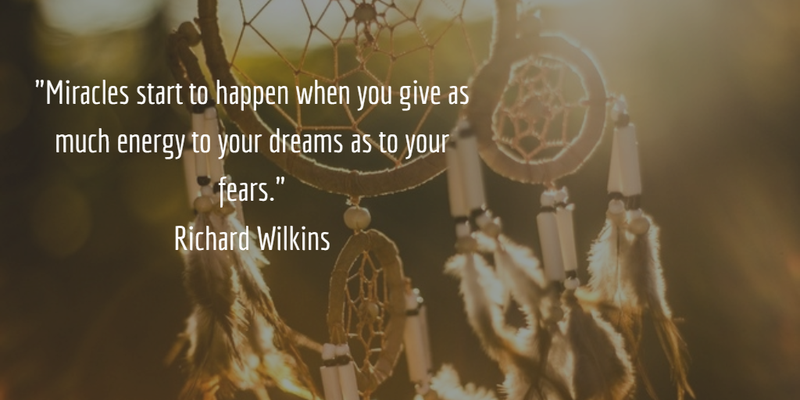 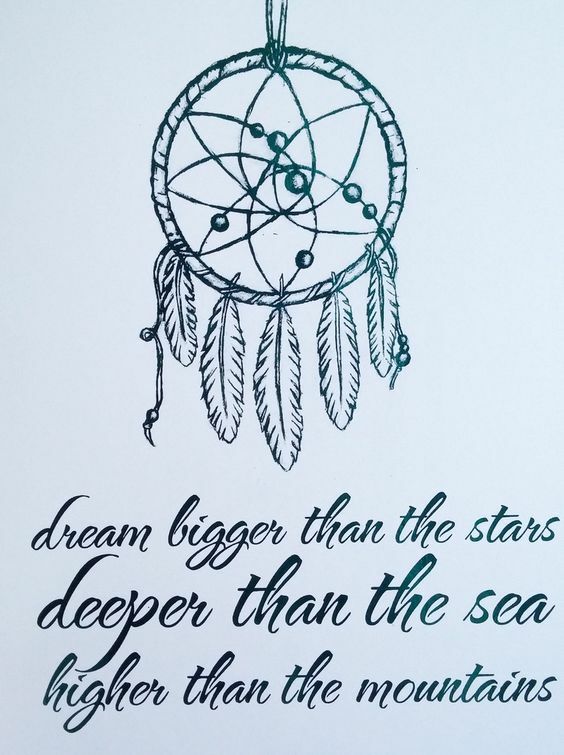 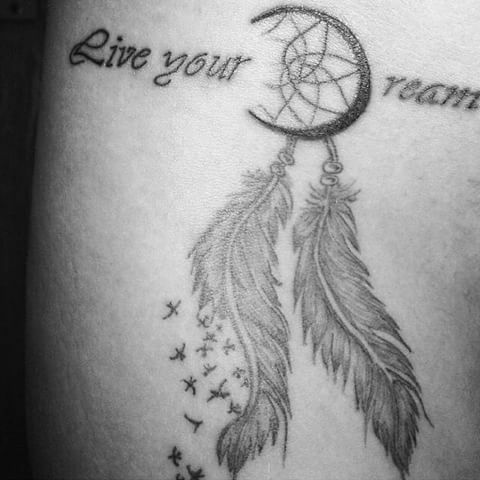 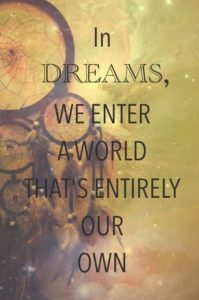 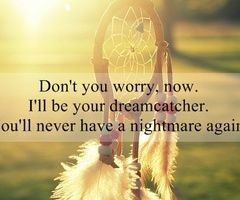 We have compiled some of most inspirational, wise, and funny dream catcher quotes, dream catcher sayings, images, wallpapers, and proverbs, gathered over the years from a variety of sources.